The popularity of open source software and Linux is rising with each passing year, and more people are learning Linux. For those users, selecting Linux distro with smooth learning curve is of primary importance. This ease-of-usage is the most worthy point that is kept in mind while recommending a Linux distro for beginners. 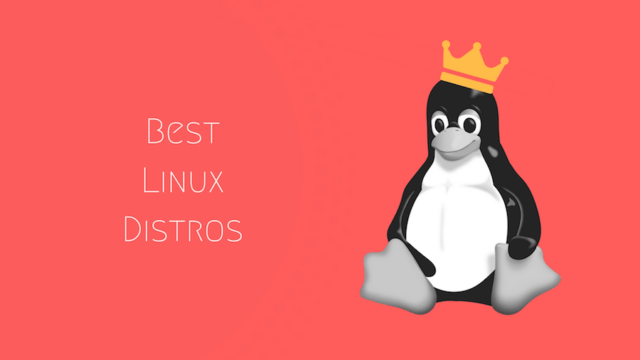 You can read my complete list of recommended Linux distros for beginners. 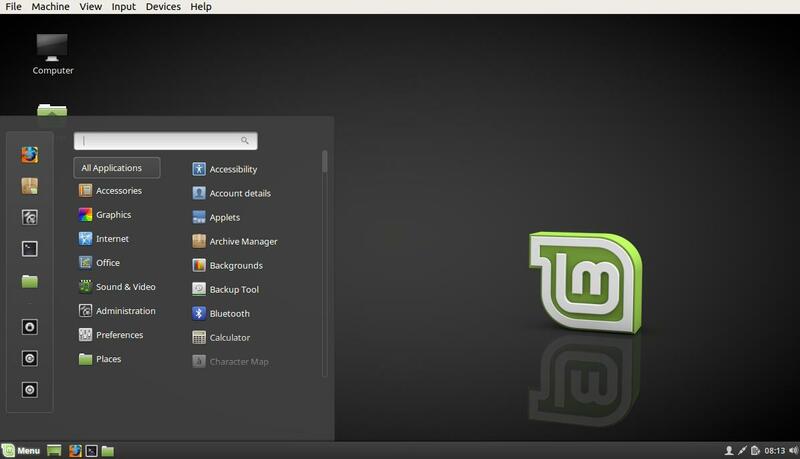 Linux Mint is one of the fastest growing Linux distros around. It keeps challenging Ubuntu when it comes to the popularity. Added to that, Linux Mint has established itself as a perfect replacement for Windows operating system with its nearly-perfect desktop experience. Another reason why I’m calling it the best Linux distro for a new user is its ability to provide an out-of-the-box experience to the user. It means that you don’t need to spend tons of time installing the distro and packages before you can get some real work done. It doesn’t have a heavier footprint, which is another added point. Why is Mint best for beginners? For people who believe in the importance of internet security, seeing Windows XP running around in government offices and banks is frustrating. However, we have many reliable and secure alternatives in the form of Linux distributions. 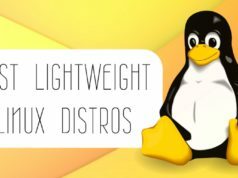 While deciding the best Linux distro for outdated hardware, the low footprint and lightness is the primary factor. For 2018, I’ll recommend you to go for Ubuntu MATE. 17.10 that turned out to be the most important release of Ubuntu MATE and it brought tons of new features as well. Depending on your preference, you can choose from tons of layout options like Mutiny, Cupertino, Traditional, Netbook, Redmond, etc. The minimum hardware requirement for Ubuntu MATE is just 512MB. There are other more lightweight distros like Puppy Linux and Bodhi Linux as well, but Ubuntu MATE manages to strike the perfect balance between footprint and performance. Why choose Ubuntu MATE for old machines? To get its ISO images, visit Ubuntu MATE website. As the majority of articles on Fossbytes focus on open source and security subjects, it goes without saying that our readers love to read pieces that deal with the intersection of both the worlds. That’s why our list of hacking tools for Linux and top distros for penetration testing get most hits. When it comes explicitly to the best Linux distros for ethical hacking purposes, there’s absolutely no match for Kali Linux. There are other popular options like Parrot OS, BlackArch Linux, etc., as well. Kali Linux comes with hundreds of useful tools that belong to different categories like vulnerability analyses, wireless attacks, web applications, exploitation tools, stress testing, forensic tools, etc. Based on Debian Testing branch, most of the packages in the distro are imported from Debian repos. Apart from full-featured desktops, Kali can also be installed on Raspberry Pi, Ordroid, Chromebook, BeagleBone, etc. It’s also available for Android smartphones with the arrival of Kali NetHunter. Why install Kali for ethical hacking? 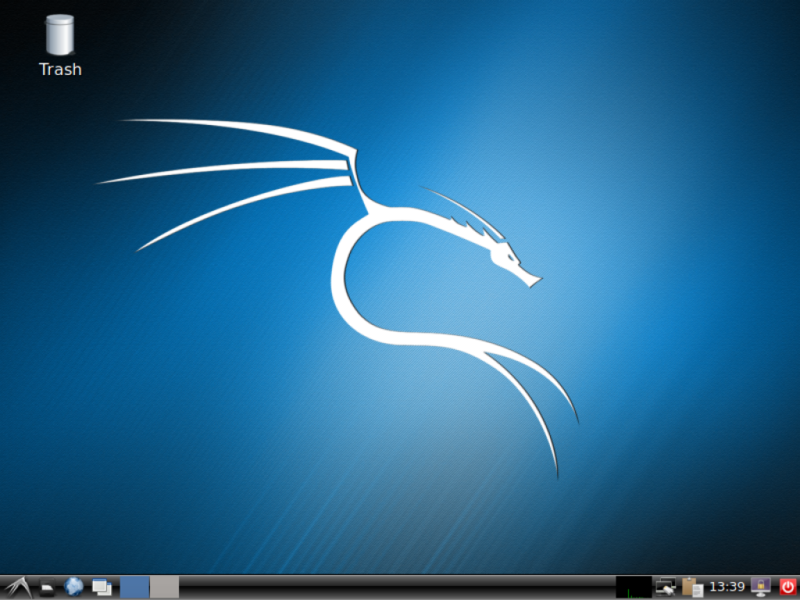 Visit Kali Linux website for downloads. Even today, gamers refrain themselves from going down the Linux road. Well, they can’t be blamed given the lower availability of games for Linux platform. However, the scenario has changed in the past couple of years as more and more titles have been released for Linux. Out of lots of gaming distros, Steam OS is the go-to choice for most of the gamers. Steam OS comes with additional Linux kernel tweaks to ensure that one gets better gaming performance as compared to the other distros. It also provides extensive support for GPUs, gamepads, and other hardware. It’s created by Valve, the company behind the online game distribution platform Steam. This top distro for 2018 has been specially designed to play the games available on Steam Store. Loaded with GNOME desktop environment, Steam OS has also gained popularity as a top gaming solution due to Steam boxes. Why play games on Steam OS? Huge library of games on Steam Store. Grab Steam OS for gaming here. I don’t think there’s a need to stress the fact that most of the Linux users are either developers who use it on a daily basis to create something new, or they are open source enthusiasts of some kind. 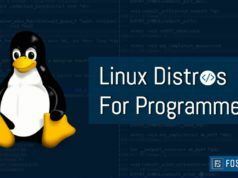 Many Linux distros can turn out to be suitable for programmers as per their requirements. They can install all the needed tools, but Debian GNU/Linux is often suggested as the best option. Debian Testing branch has a vast collection of packages which have a reputation for being regularly tested, updated, and rock-solid. This stability allows a programmer to take care of the development with peace of mind. However, one should keep in mind that Debian is only recommended for programmers who have an experience of working with Linux. In case you’re a beginner, you should go with Ubuntu LTS release or some other stable Linux distro by your personal preference. 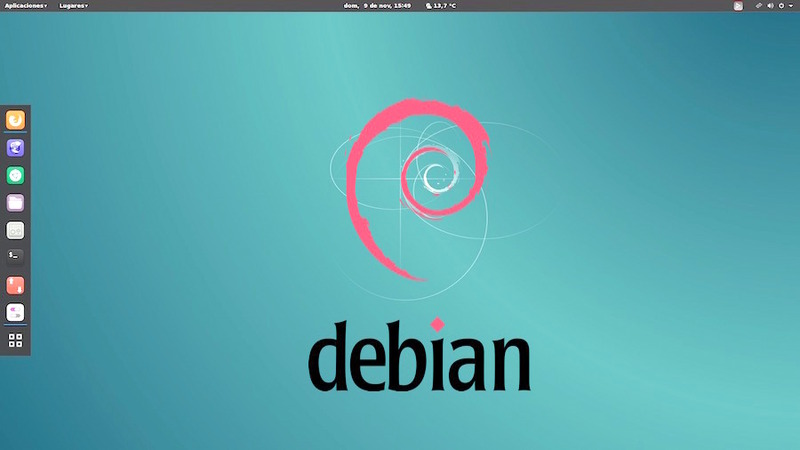 Why choose Debian for programming? Debian website for ISO download and more information. 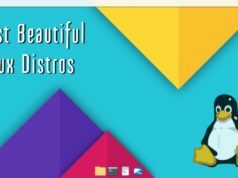 Most beautiful Linux distro isn’t a criterion which can judge an operating system’s capabilities in the true sense, but it plays a major role whenever someone is choosing a new distro. Thanks to the flexibility offered by Linux ecosystem, developers can create new and appealing distros. In my opinion and experience, Ubuntu-based elementary OS is the most beautiful Linux distro which is also known for its unparalleled performance. This fast and open source replacement for Windows and macOS borrows some design elements from macOS. Shipping without many default Ubuntu applications, elementary OS delivers a lightweight experience as well. With its GNOME-based Pantheon desktop environment, elementary OS is deeply integrated with its applications like Plank, Epiphany, and Scratch. Overall, it can be used by experienced and beginners alike to carry out daily computing tasks. 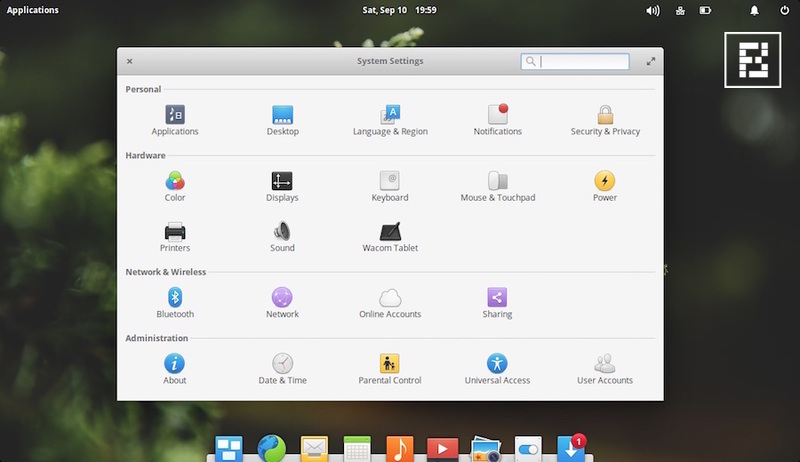 Why choose looks of elementary OS? Visit elementary OS website for download. These days, learning Linux and open source technologies could be of great importance due to increasing demand in the industry. But, what about kids? In case you’re wondering if there are some great Linux distros created for kids. Well, look no further as these free operating systems are easy to set up and use. Ubermix is a kid-friendly Linux distro that I’d recommend. This free and specially-built operating system also comes with touch support, which makes it a great choice for kids who love to explore stuff using their hands. It tries to become a great tool for both students and teachers. Thanks to its 5-minute installation, 60 useful free pre-loaded applications, and 20-second recovery process, Ubermix acts as a powerful distro for students and teachers. Why choose Ubermix for kids? Visit Ubermix website for more details. If I tell you that Edward Snowden used (uses) Tails Linux distro for carrying out his communications and browsing the web, some of you might wonder what’s the reason behind this choice. Some of you would be having a rough idea. As its name–The Amnesic Incognito Live System–suggests, Tails is a popular choice for secure web browsing. Tails live operating system can be booted on almost any computer using a DVD or USB image. This Debian-based secure distro makes sure that all Internet connections are forced to go through the Tor network. With this, you end up leaving no trace on the computer. It also comes with many cryptographic tools that help you encrypt your emails, files, and instant messaging. There are other options as well for privacy-focused minds. Why choose Tails for anonymity? Can you imagine setting up a server on a Linux distro that’s known for its instability or frequent crashes in the middle of something? The answer to this question is pretty obvious. Other factors that matter are hardware support, security, power efficiency, and optimized performance. There are many free and paid options for such scenarios, and CentOS is my recommendation in this category. 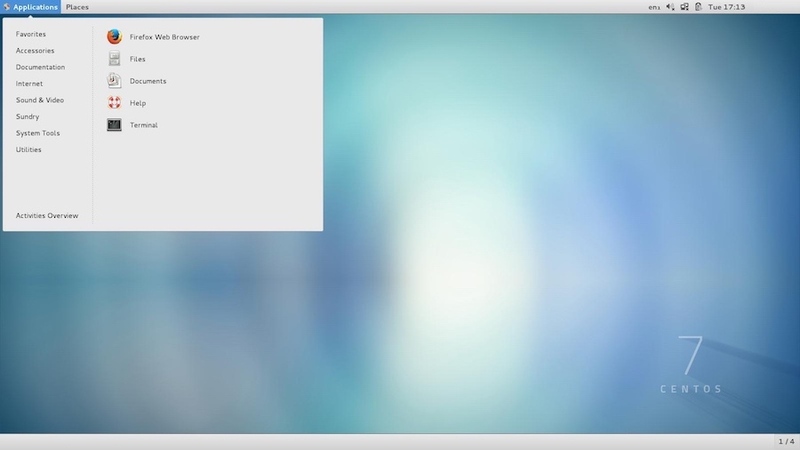 RHEL enjoys the same kind of position in enterprise arena which is enjoyed by Ubuntu in Linux desktop world. CentOS is the way to grab RHEL benefits without spending a single fee. In other words, CentOS is community supported RHEL. As its binary compatible with RHEL and its repositories have all the tried and tested software, you can use it as your production system or server. It’s also famous as a general-purpose Linux distro. Why choose CentOS for servers? 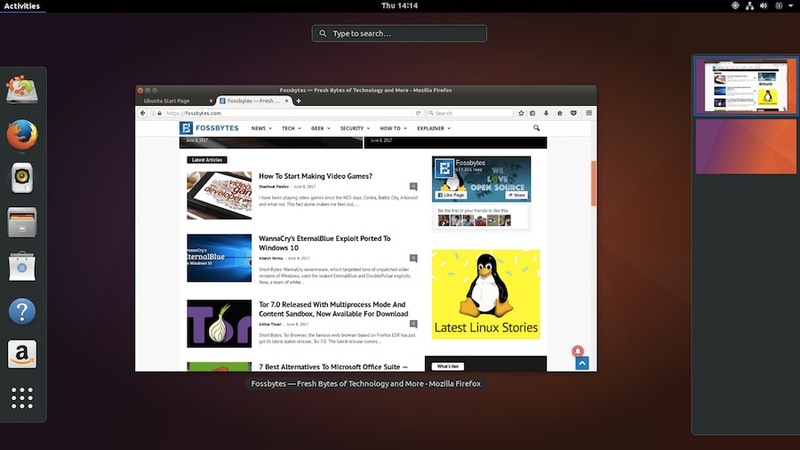 Canonical’s Ubuntu needs no introduction in the world of open source. Based on Debian architecture, Ubuntu has managed to balance stability and new features like no other distro. That’s why it enjoys unparalleled popularity. If you’re running a computer with limited hardware capability, you should try out Ubuntu flavors like Ubuntu MATE, Xubuntu, or Lubuntu. For powerful PCs and laptops, flagship Ubuntu running GNOME desktop is perfect. With the introduction of Snaps, installing applications has become more comfortable. It also has a thriving user community and forums where you can find the answer to any issue. 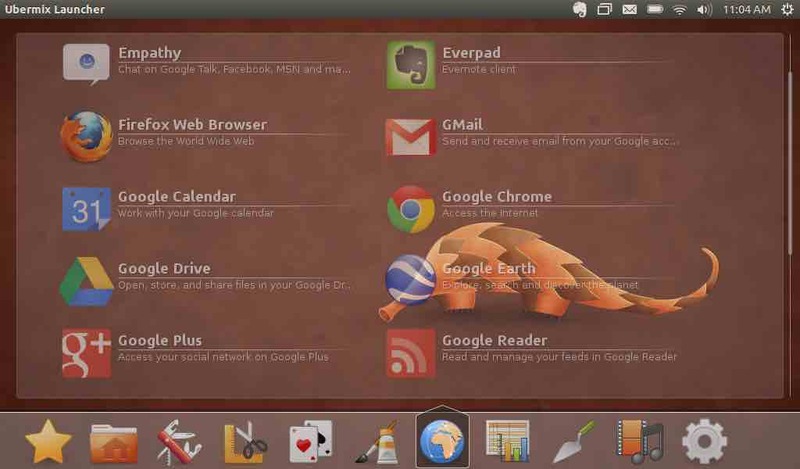 Overall, Ubuntu is a pretty capable Linux distro that lets you multitask and complete your work with efficiency. Why choose Ubuntu for powerful PCs? That’s not all. There are many more categories of Linux distributions available; you can get one for disk management, rescue CD, Raspberry Pi, multimedia production, Docker, NAS, media center, etc. However, in this article, I’ve restricted myself to the popular categories. In future updates, I’ll be adding more categories to this best Linux distro choosing guide to help out more readers. Keep reading Fossbytes and do share the name of your favorite Linux distro in comments below.